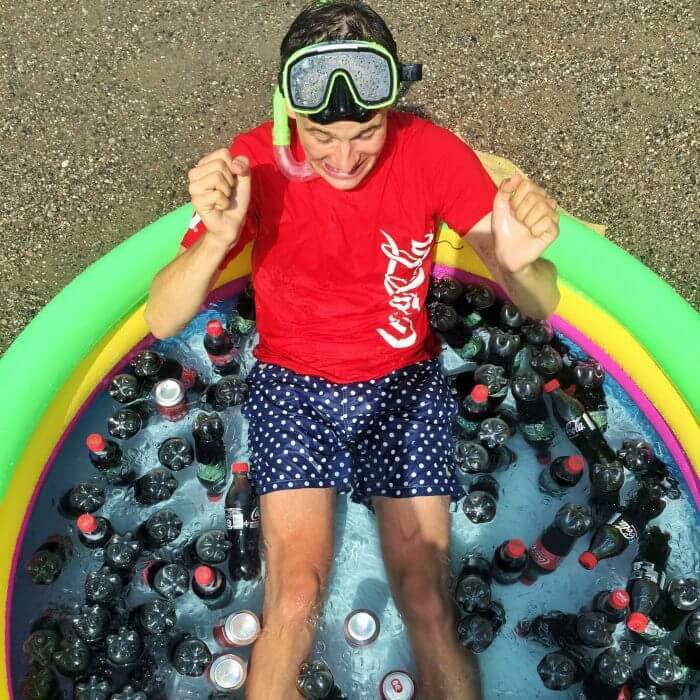 Coca-Cola needed a way to activate their summer campaign and get the message across to the teenage audience. The campaign centred on all Coke cans and bottles receiving heat-sensitive thermo-labels. Pretty damn cool, but Coca-Cola was well-aware that this needed an extra level of storytelling, along with an engaging form of communication by a talented creator. 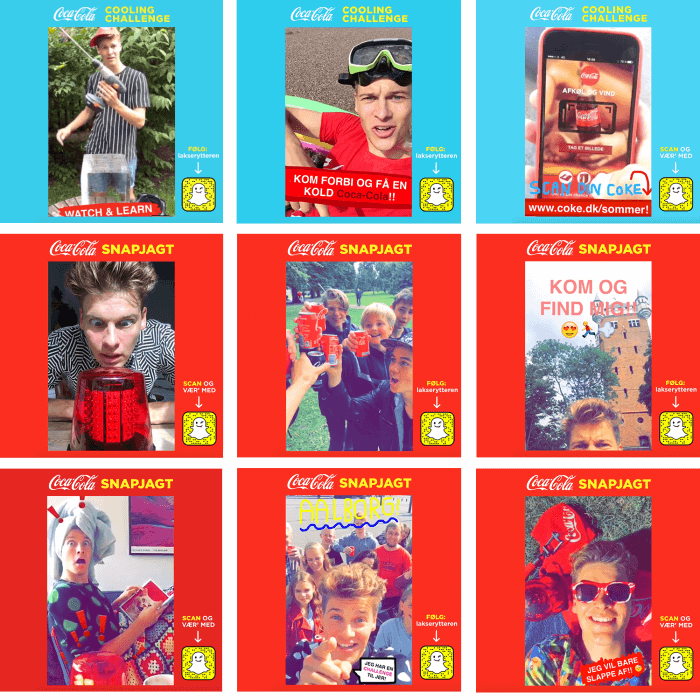 Coca-Cola teamed up with CUBE and Rasmus Kolbe to make one of the most successful branded campaigns on Snapchat in the Nordics. The campaign was the perfect brand match between a cool product and storytelling from a creative influencer, and combined entertaining stories on Snapchat, user engagement, and offline events. 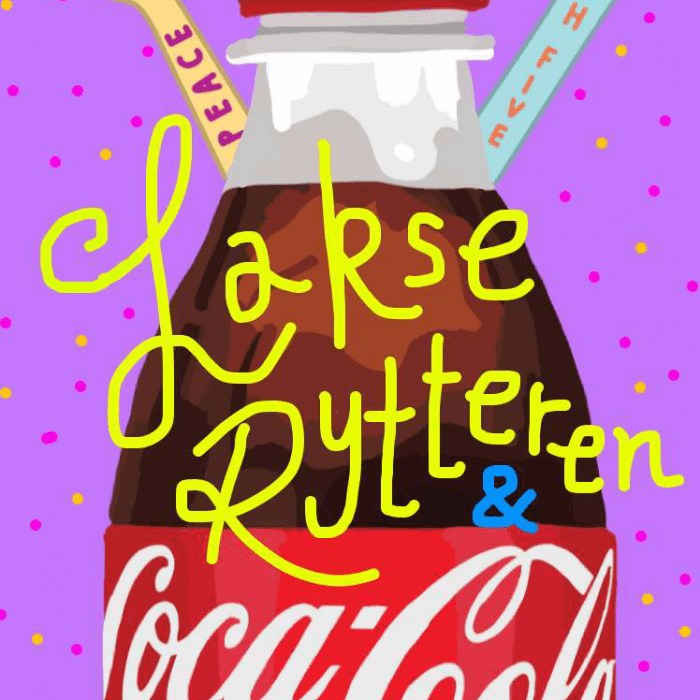 The concept was a treasure hunt in which participants could interact by chatting on Snapchat or getting their hands on the thermo-labelled Cokes. 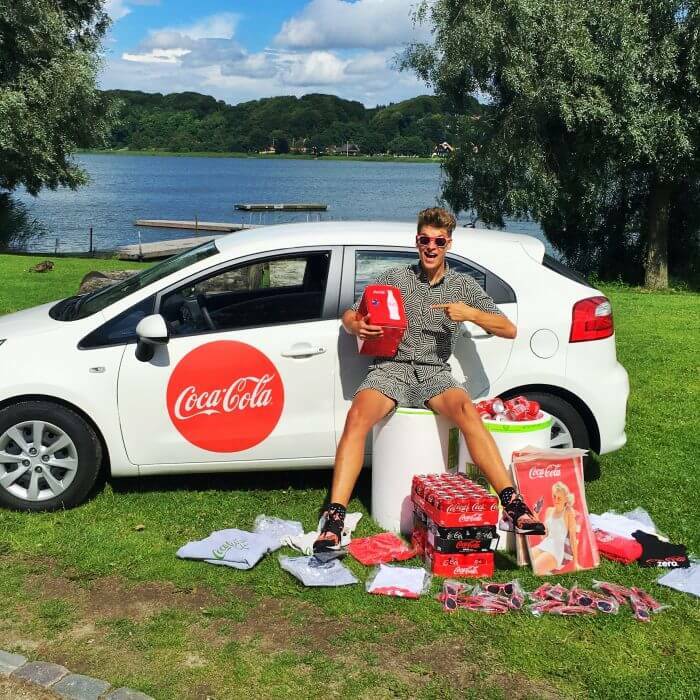 The more participants interacted, the more treasure hunts were unlocked, giving them the opportunity to win Coca-Cola merchandise and meet their favourite influencer in person. 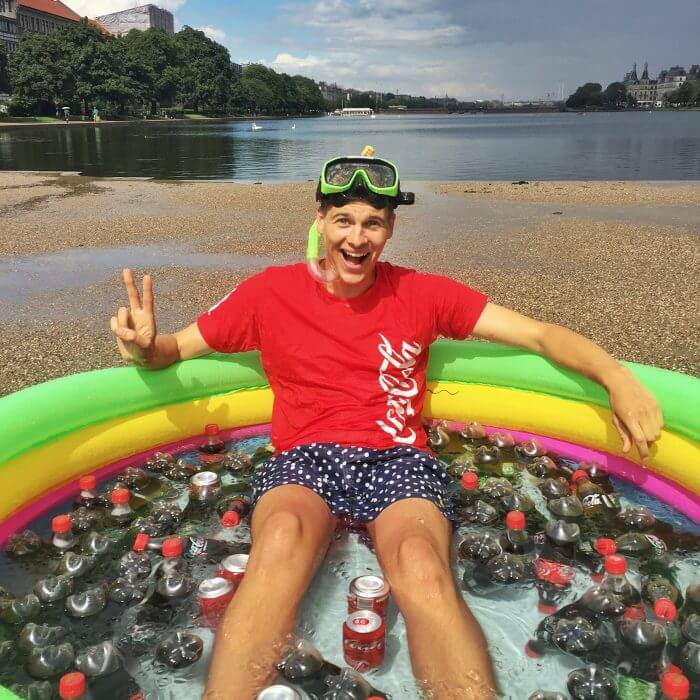 Rasmus Kolbe created 9 branded stories over 3 months during the summer. 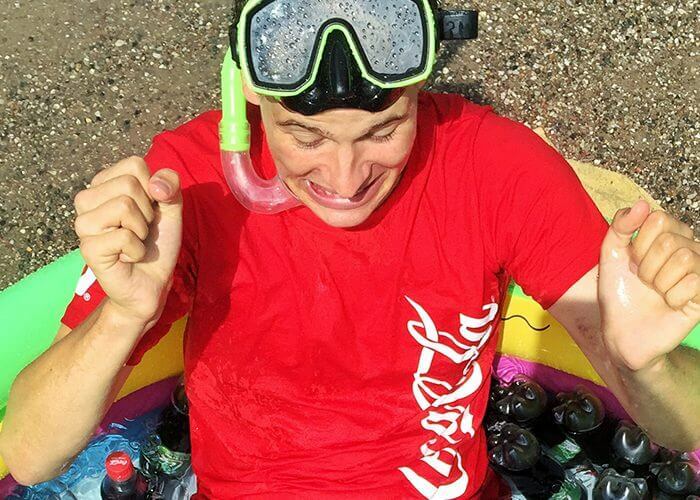 The campaign generated a remarkable level of engagement from the teenage target audience. 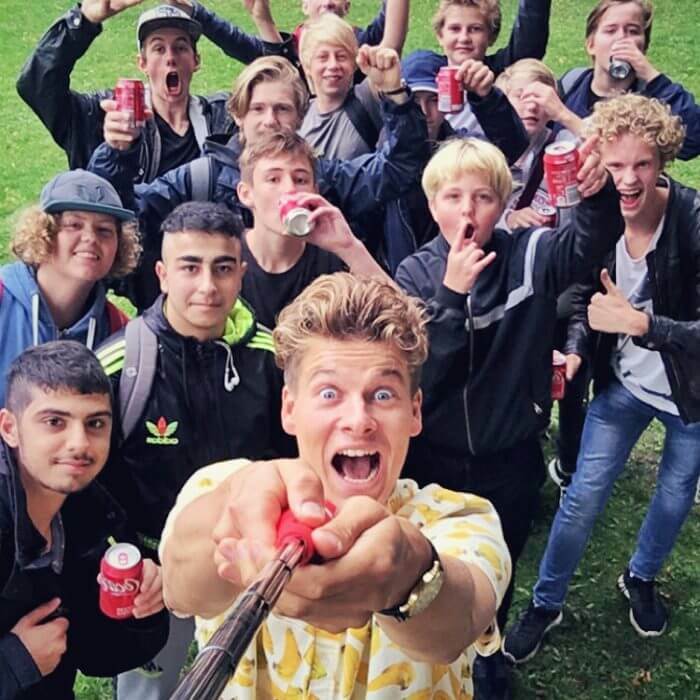 More than 1 in 10 teens bought a Coca-Cola product to be part of the campaign, resulting in Coca-Cola value sales increasing by 6.6% that summer. This campaign video speaks for itself, take a look!